How do I terminate an employee or contractor? Seeing a top performer leave is hard. Layoffs and firing poor performers can be hard too. With GoCo, we can at least make the administrative side easy. 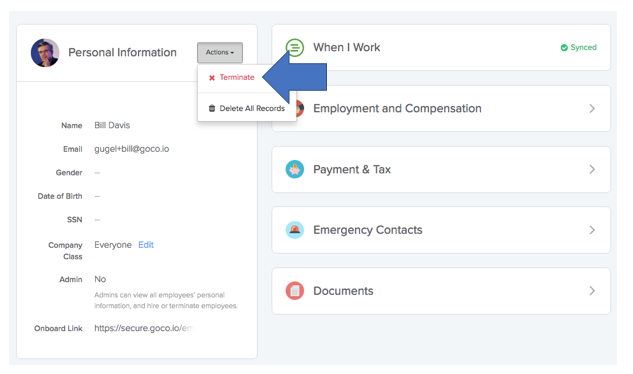 In a single step, we can help automate removing the employee from payroll, disenrolling them from benefits, and issuing COBRA and State Continuation notices. 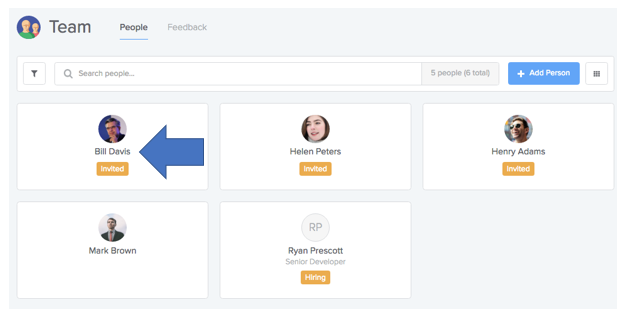 1) Click on the team member you want to terminate from your company's team page. 2) From the Actions menu, click Terminate. 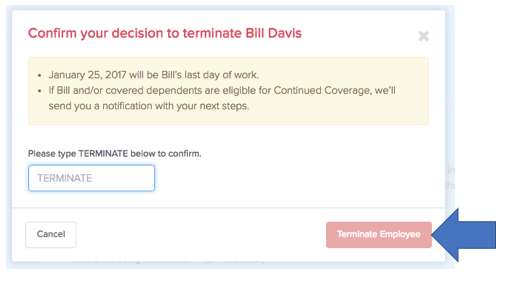 3) Fill in if the termination is involuntary (fired), voluntary (the employee is leaving), etc. and add in the former employee's address. 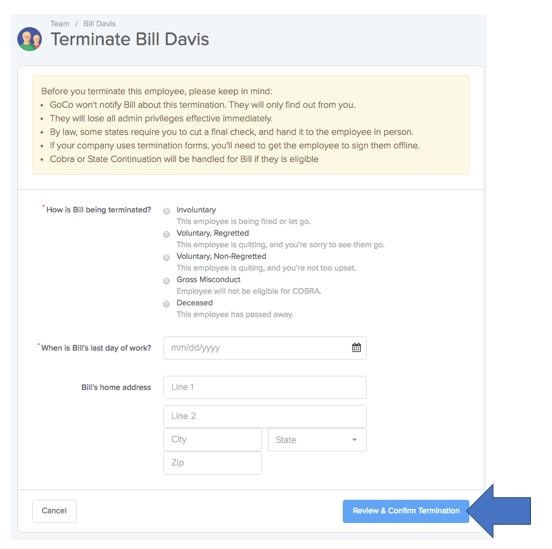 4) Type in TERMINATE and then click the Terminate Employee button. Note that if you have any applicable integrations enabled (e.g. When I Work), that employee will be automatically disabled from that system!